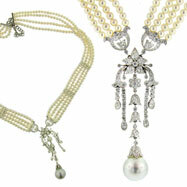 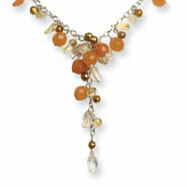 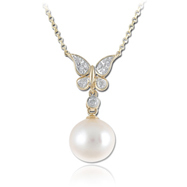 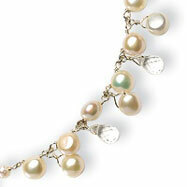 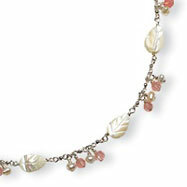 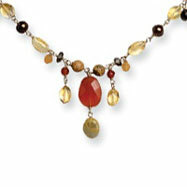 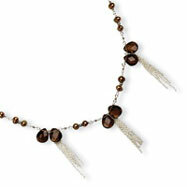 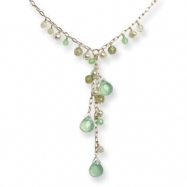 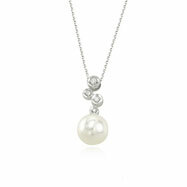 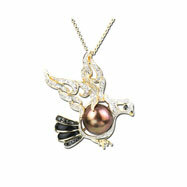 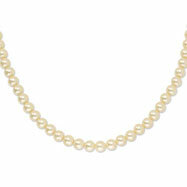 In any fashion and at any age, pearl necklaces are classic pieces that emphasize formalwear as well as casual wear. 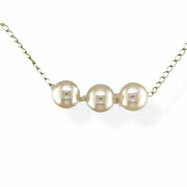 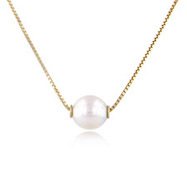 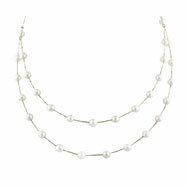 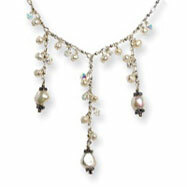 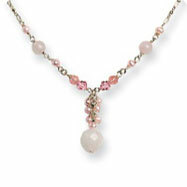 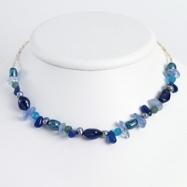 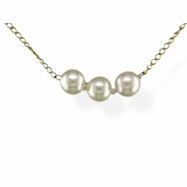 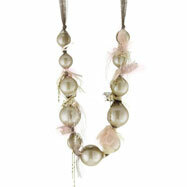 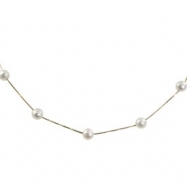 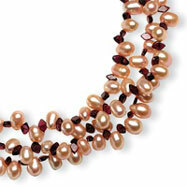 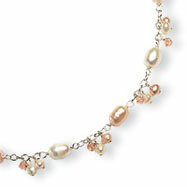 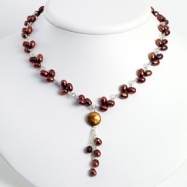 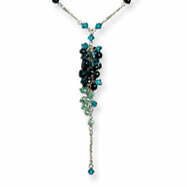 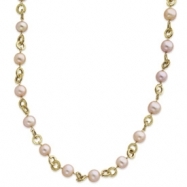 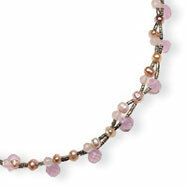 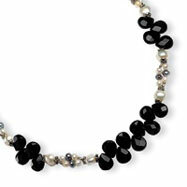 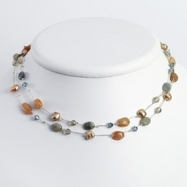 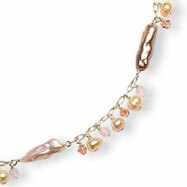 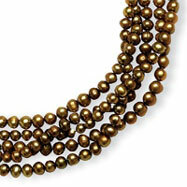 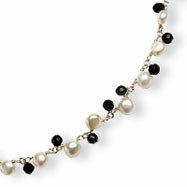 We carry many different sizes of pearl necklaces including choker and matinee. 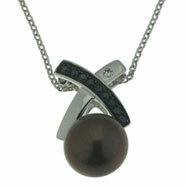 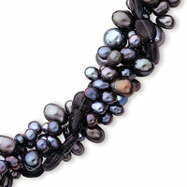 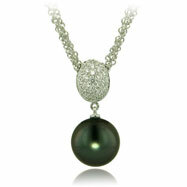 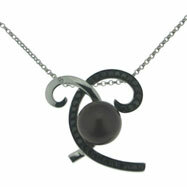 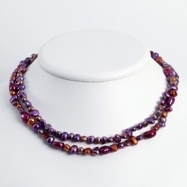 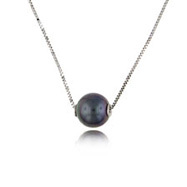 We even carry various types of pearls including Freshwater Pearl and Black Tahitian Pearl. 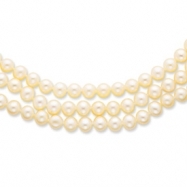 For a classy look, choose one of our pearl necklaces adorned with diamonds, or act bold by choosing a gemstone-accented pearl necklace. 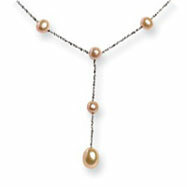 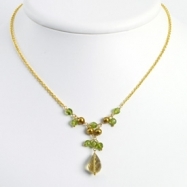 Whatever pearl necklace you choose, keep in mind that our pearl necklaces are as unique as the person wearing them.